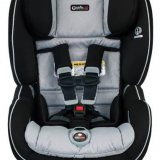 The Radian R100 car seat is designed with your child’s security and safety as top priorities. 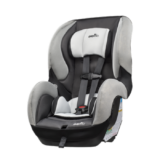 Premium covers and thoughtful safety features like a full steel alloy frame, aluminum reinforced side walls and energy absorbing EPS foam put your mind at ease as your little one travels safely in style and comfort. 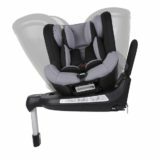 Perfect for a growing family, the sleek and narrow design of the Radian R100 allows for 3-across fit or plenty of room for passengers. 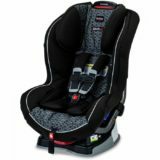 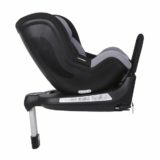 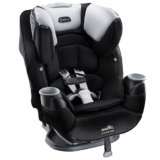 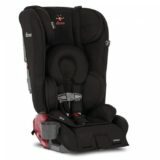 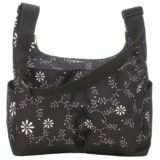 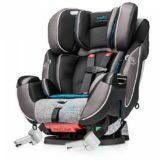 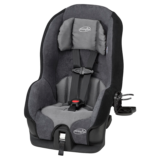 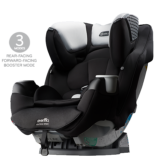 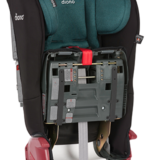 The diono rainier is the ultimate in car seat safety. 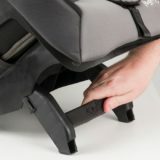 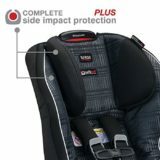 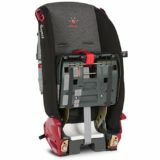 Extra deep side walls provide enhanced side impact protection taking Diono car seats to a whole new level. 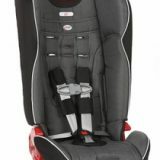 It comfortably seats rear-facing children up to 22.2 kgs and forward-facing children up to 40.0 kgs in the 5-point harness. 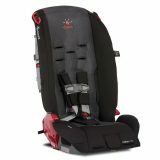 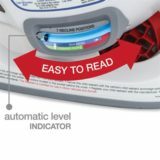 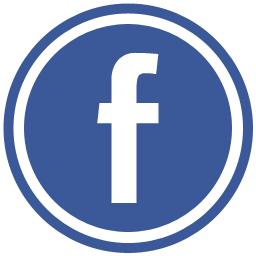 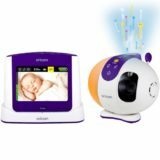 It converts to a booster for children up to 53.3 kgs.